Human rights, minimum age, child labor, extra working hours, bonuses for employees – all requirements of Bulgarian labor and safety legislations are observed. Observation of the technical and labors safety rules-ensuring normal working conditions guaranteeing the life and health of workers and employees. Ladies trousers, skirts,dresses, jackets,coats and jerkins. 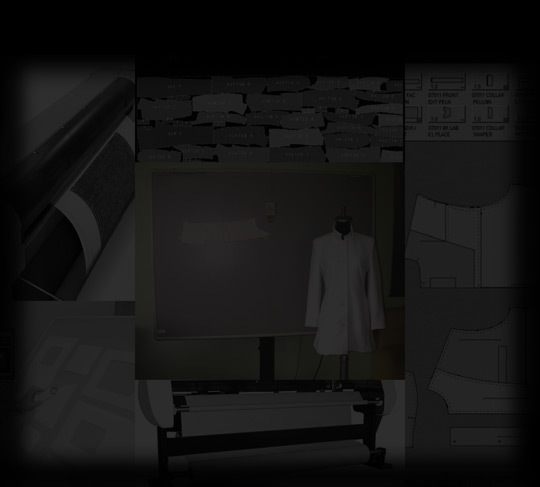 Manufacturing processes: We use modern materials and technologies that are already approved in the modern European tailoring industry of the companies Juki, Duerkopp Adler, Strobel, Veit and CAD CAM system. Construction,Graduation,Cutting,Packaging (in the plastic bags on the hangers or in boxes) and etc. "Savana" Ltd has possessed owned industrial building since 2002. In the building has everything necessary machines and equipment. Immediate inspection of the received documentations, machine for a quality control of all the fabrics is available.